High tack PERMANENT adhesive 1 side. ► .5 Mil clear polyester film coated both sides. ► One side coated with a specially formulated high tack PERMANENT ADHESIVE. 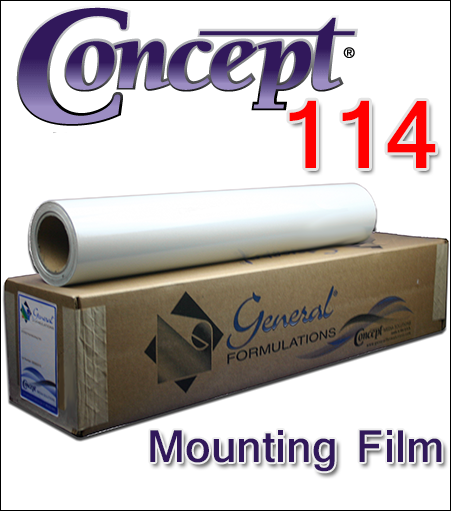 ► Other side is coated with a REMOVABLE ADHESIVE which is protected with a 76# paper liner.